You are here: Home / News / Client News / Platform on the lookout for fresh talent! Platform on the lookout for fresh talent! 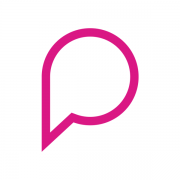 Platform PR, the hottest agency in the TV and broadcast tech sector, is looking for an ambitious and professional PR Account Manager and Account Executive to join our talented (and growing!) Marylebone High Street team. As a PR leader in the world of TV and connected media, we are able to offer a dynamic and truly global working environment. PR Account Manager – TV and Converged Media Technology. This role presents the opportunity to manage the day to day activity for a number of clients across a broad mix of disciplines such as TV content protection, IP video delivery, cloud communications and next generation TV. The successful candidate is likely to have at least 2 years full time agency experience with a strong focus on technology B2B, entertainment and media. You should have a passion for all things tech and TV, especially the role of video in modern communications and entertainment. You will be educated to degree level and have had day to day client and people management experience in your previous position(s). You will have excellent communication skills both written and verbally, possess a proactive nature, positive attitude, good presentation and organisational skills. Platform is a goal orientated, entrepreneurial and fun environment, where bright people thrive and where the quality of client work and industry relationships is second to none. We pride ourselves on having a first class team of PR experts and award-winning clients who trust our knowledge and depend on our services. For over fifteen years our highly effective campaigns have consistently delivered for companies in the digital media world. If you’re a recent graduate or someone who is serious about beginning a career in PR, and you’re a great team player, you could be just what we’re looking for. Ideally you will have some PR previous experience working in-house or agency-side, and a relevant degree (PR, marketing, journalism, etc.). A demonstrable passion for television and the changing ways in which we watch and interact with programmes is also ideal. You will have excellent communication skills both written and verbally, possess a proactive nature, good presentation skills, be organised, and competent with MS Word, Excel and Outlook. 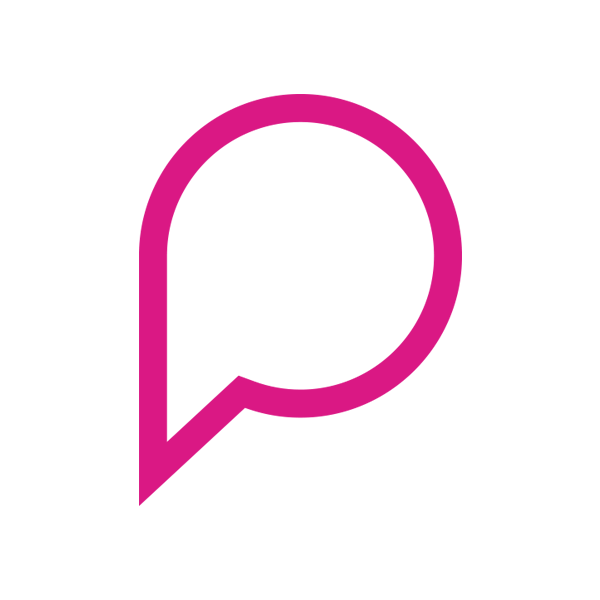 https://www.platformcomms.com/wp-content/uploads/platform-communications-news.png 600 600 Platform Team /wp-content/uploads/platform-communications-logo-niagara.png Platform Team2011-04-19 17:20:392017-02-25 16:54:24Platform on the lookout for fresh talent! It’s business, not show business Platform clients have a lot to say at Connected TV Summit.